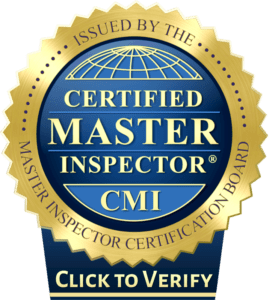 What to expect from Power Home Inspection? Highly detailed, well-documented, thorough inspections. Reliable, friendly, professional service before, during and after every inspection. Fast, easy scheduling 7 days per week. Serving the entire GTA including Vaughan, Brampton, and Etobicoke for Home & Condo Inspections. We have practical experience or a background in engineering, construction and related building trades. ^Prices are subject to change without notice unless you book your inspection. Extra charge for finished basements and basement apartments. * HST 13% not included. ** Evening (after 4 P.M. ) and weekend inspection may be subject to extra charge. Please call to confirm.